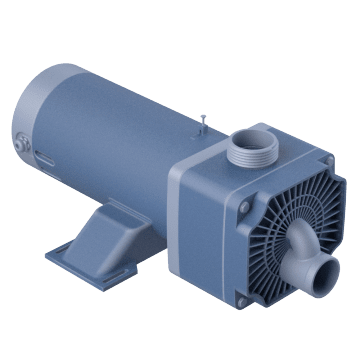 Keep your spa or jetted tub in good shape with these pumps that provide the optimal flow rate for jets and consistent water circulation. 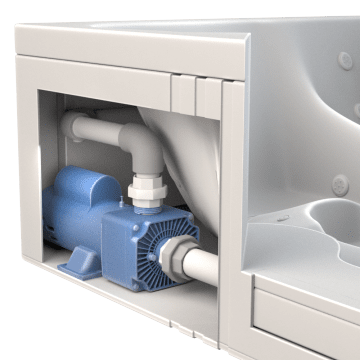 Help prevent the build-up of bacteria or mildew and reduce the possibility of stale odors in your jetted tub with these self-draining pumps that allow standing water to be drained out of the pump enclosure when it isn't in use. 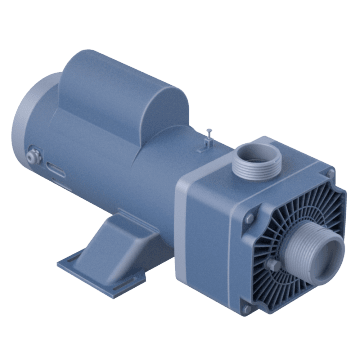 These spa pumps are designed to manage low-flow circulation over an extended period of time and withstand strong water movement.